Our main office is based in Romsey Hampshire, we are also based in Winchester City. 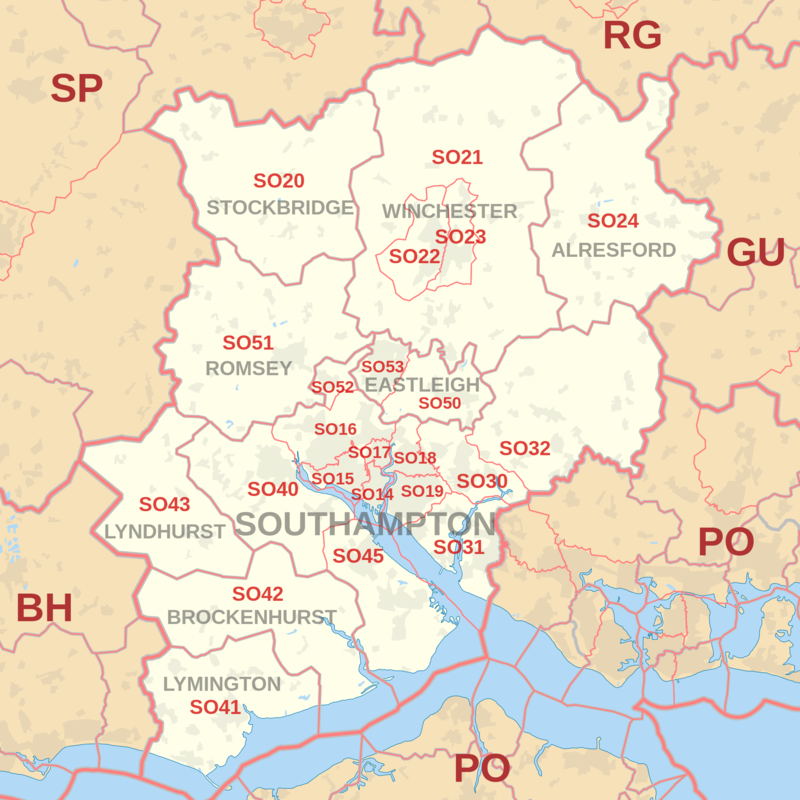 We currently have clients based in Romsey, Wellow, Newforest, Southampton and Winchester. Our staff have access to vehicles allowing us to provide services to clients within the wider Hampshire Community.